Ronald N. Shore Dermatology always appreciates feedback from our valued patients. To date, we’re thrilled to have collected 25 reviews with an average rating of 4.8 out of 5 stars. Please read what others are saying about Ronald N. Shore Dermatology below, and as always, we would love to collect your feedback. Excellent attention from Dr. Shore and his staff. Confident in Dr. 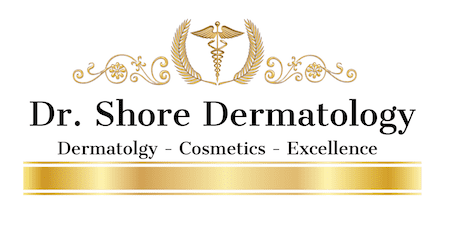 Shore's experience and eye for dermatological problems. Very efficient and friendly, attentive service. Wish that the location in Silver Spring had indicated the the office was actually inside Bedford Court not just International Drive. Kristin was so professional, polite and thorough! She really took extra time and was very invested in getting to know me as a patient! Fabulous practice! We accept most major insurance. Please verify your eligibility or coverage with our office or with your insurance company as some of our services are not covered by insurance plans. If you have any questions, please call our office. We'd be happy to help you.